When the Broncos acquired Su’a Cravens from the Washington Redskins in March, they took a low-risk, high-reward gamble that the hybrid safety would regain the form he showed as a rookie. Though he played in just 11 games before concussions forced him to miss the rest of his rookie season and all of 2017, Cravens’ ability to play strong safety, linebacker and nickelback was more than impressive for a rookie. The Broncos are looking forward to seeing it for themselves – and soon. The 23-year-old has not practiced since experiencing knee soreness on July 31. Though he was expected to return to the practice field last week, Cravens had a setback that keeps him sidelined. As a dime ‘backer, Cravens’ talents are evident. In his 11 career games, Cravens has 33 total tackles, one interception and five pass breakups. Before the 2017 season – when Cravens was still expected to play – Pro Football Focus raved about his impact. He led Washington linebackers in run-stop percentage, and ranked fourth among all inside linebackers in quarterback rating when targeted. While coaches recognize Cravens has the skillset to be the starting dime linebacker, they also need him to prove those talents on the field this preseason. 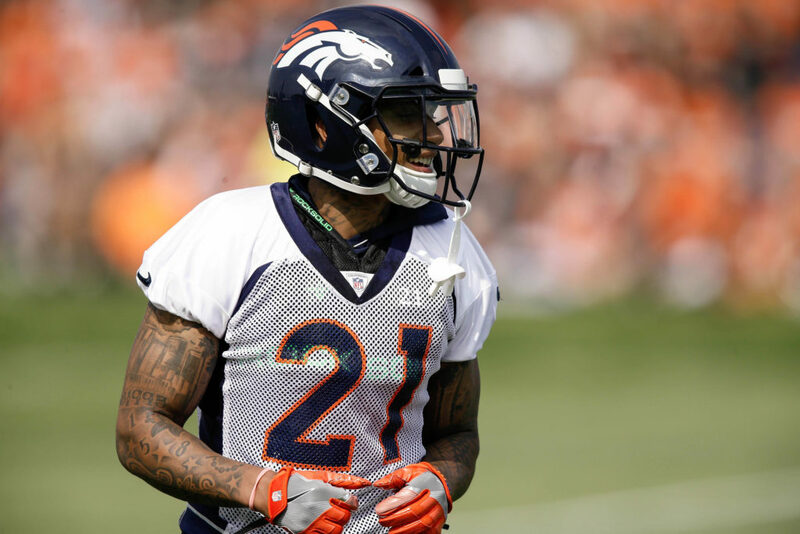 Cravens – who briefly retired last year due to concussions – has yet to fully prove his commitment to the Broncos. Joseph reiterated that sentiment by recognizing he has yet to earn playing time on defense. In the meantime, Will Parks continues to occupy the dime linebacker position as Cravens continues to work his way into the good graces of Denver’s staff.